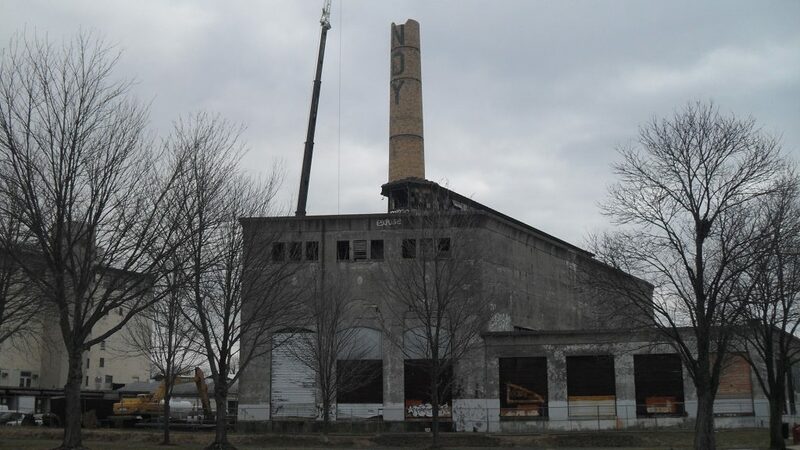 For decades, the historic Grundy Powerhouse building – and its iconic smokestack – located in Bristol Borough sat dormant and deteriorating. 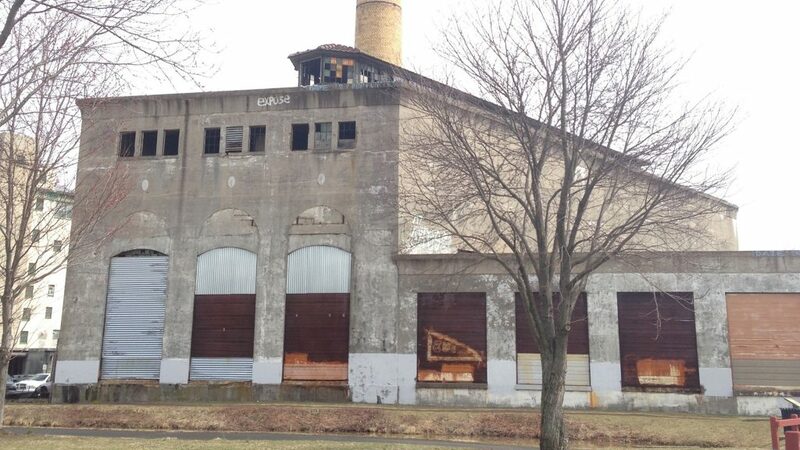 In partnership with Bristol Borough, the Authority acquired the vacant property through eminent domain in 1999. 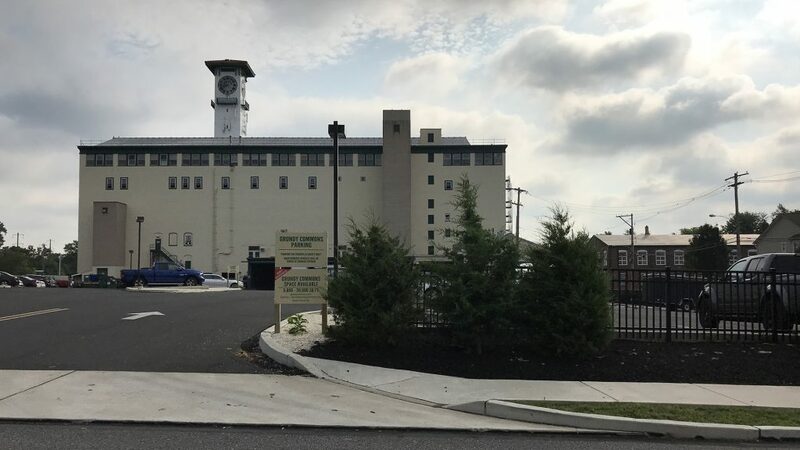 After acquiring the 0.537-acre property, the Authority completed environmental site assessment and remediation activities to facilitate putting the property back to productive use. 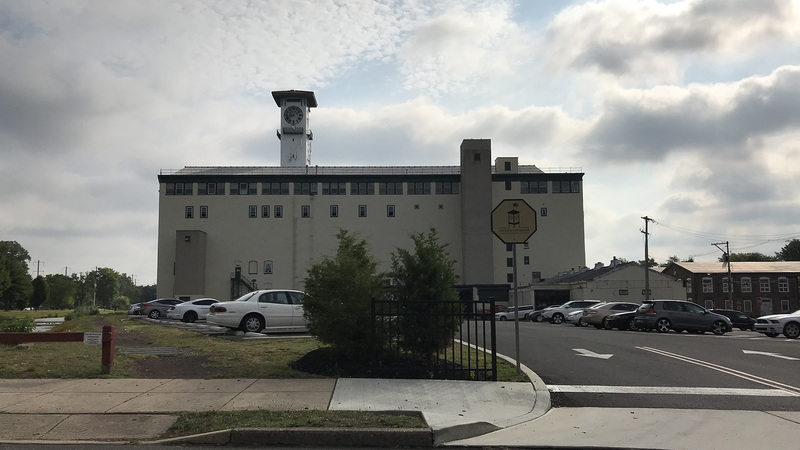 The Authority pursued numerous opportunities for adaptive reuse of the building including a museum and condominiums. 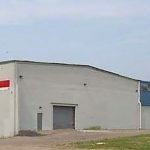 Unfortunately, the rehabilitation of the building proved to be cost prohibitive and the property was eventually acquired by the adjacent property owner who demolished the structure in 2016. The site was converted to a much-needed parking lot for the 330,000sf multi-tenant Grundy Commons facility.